We always like to thank the media for making our events go well . 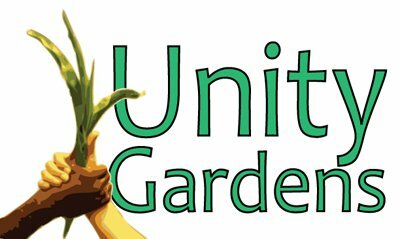 This week Fox , WNDU , And WSBT all promoted our free organic workshop, and opening of the Southfield Lakes Unity Garden . Thanks to them all .